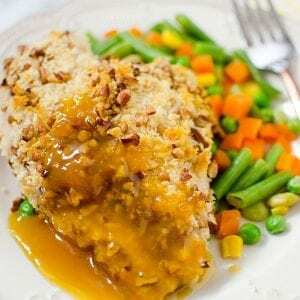 I fell in love with this Pecan Crusted Chicken with Peach-Mustard Glaze recipe at a blogging conference a few years ago. The Gaylord Opryland Hotel was kind enough to have the Executive Chef Matthew Foreman write it up for me because it was so delicious. 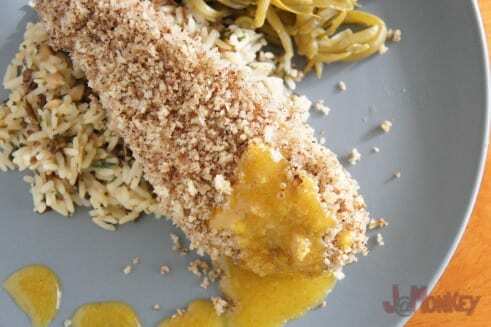 It is such a flavorful blend and everyone in the family will love it. 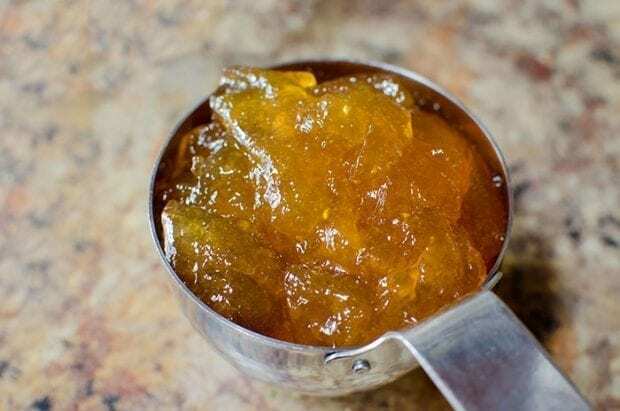 Start by making the peach-mustard glaze. This is an easy step. Just combine everything and blend. 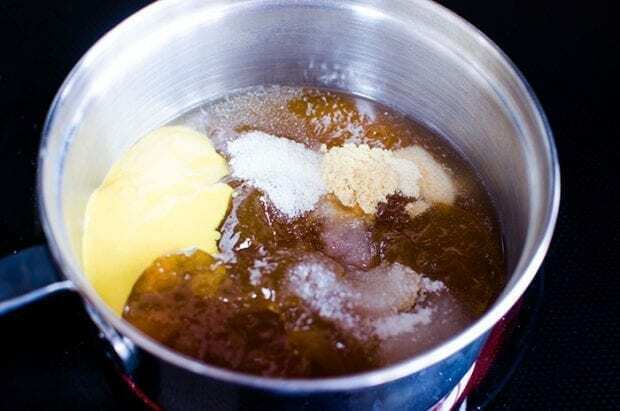 Do this first so that the flavors can blend together and set. 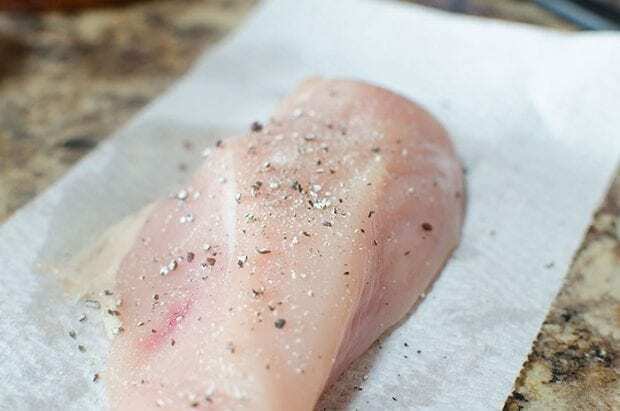 Salt and pepper your chicken for some flavor! 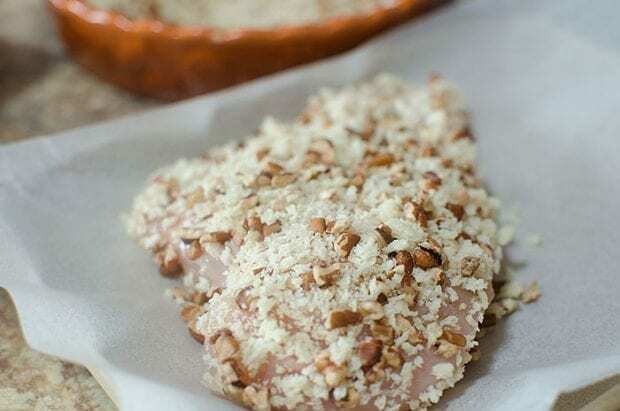 Coat your chicken for baking! 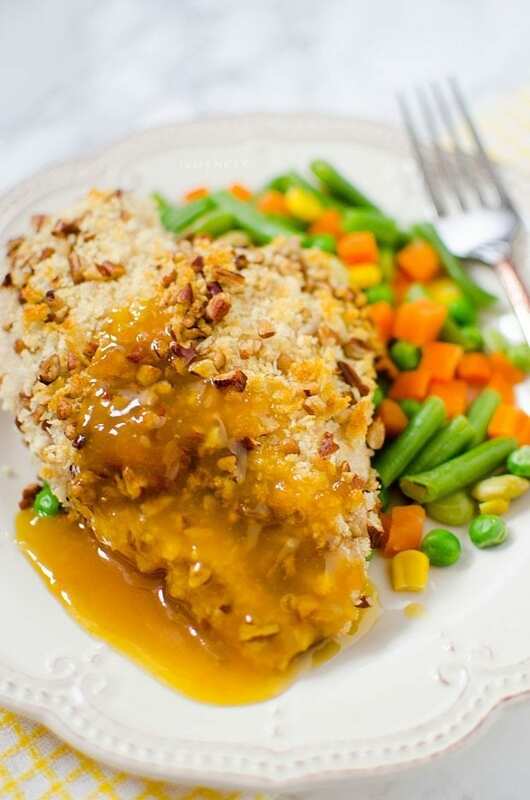 Cook and top with your peach-mustard glaze. Combine all ingredients in a blender and purée until smooth; adjust the consistency with a little water if too thick. 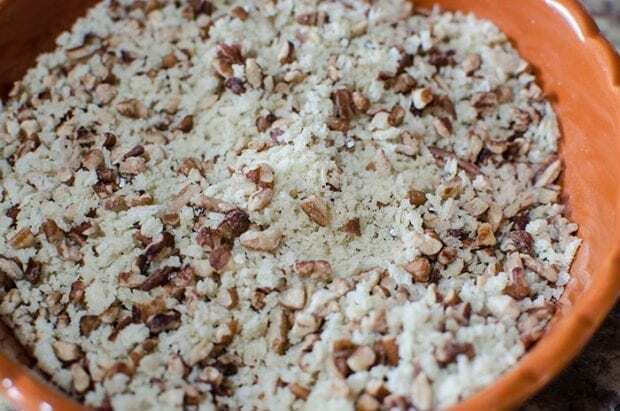 Combine Panko, Salt, Pepper, Pecans, and oil in a bowl. oh yum!! I bet the pecans add a great flavor…thanks! Ahhhh I loved this chicken so much! Thank you so much for sharing, it was neat that he wrote up the recipe for you. I knew there had to be some cayenne in that glaze. Yes they were so kind to get it for me. I was craving it so bad when I came home. 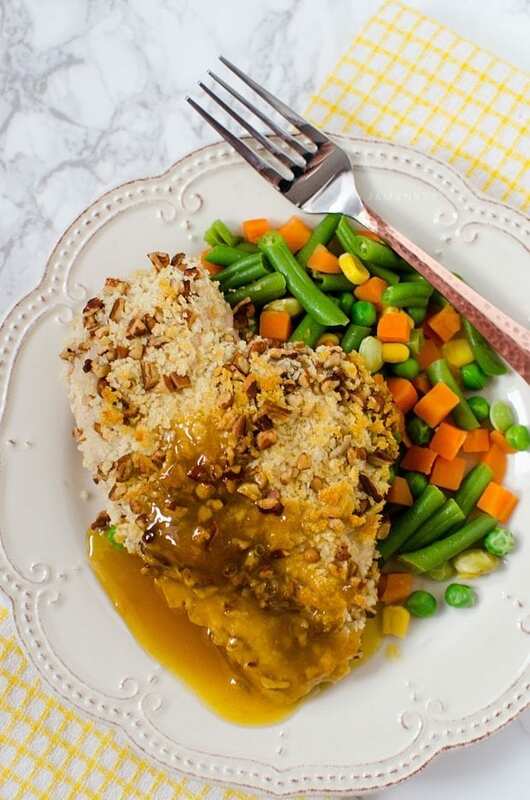 I love any kind of crusted chicken! Yum!